Specializing in personal Neapolitan style pies, we strive to bring you the best ingredients put together by people who truly love the craft. Our pizzas are cooked in a 900 degree oven creating a blistering bubbly crust with mild char and woody notes. Authentic Neapolitan pizza will be soft and chewy best enjoyed by using a fork and knife or folded in half "libretto" style. The pizzas are topped with care highlighting handpicked ingredients and made to order precision. We also feature home made paninis, salads, and appetizers with alternating specials and make-sure-to-save-room-for desserts. Crust me; you knead the Vault in your life.
. BOOK OUR FOOD TRUCK . We're taking the act on the road! pizza to your front door or next event!
. 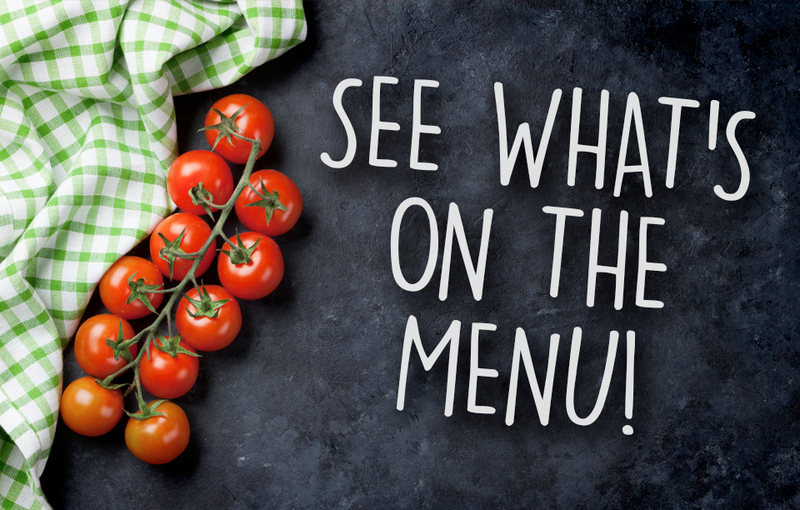 BROWSE OUR MENU . Browse our year round and seasonal menu as you prepare for your visit to Burlington County's Award-Winning pizzeria!